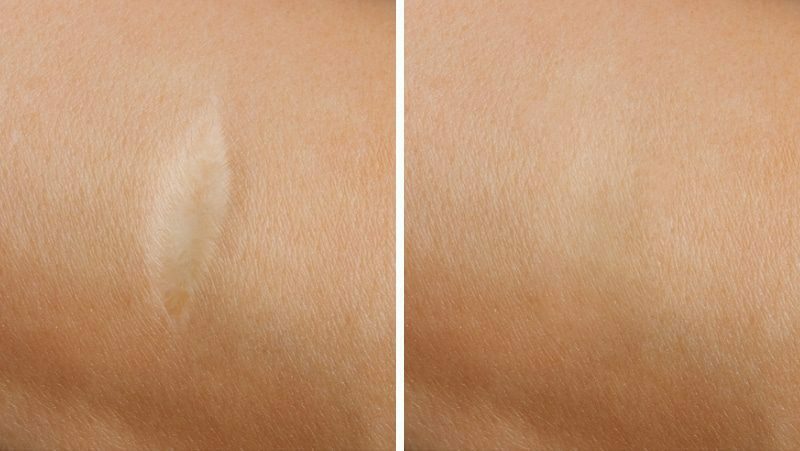 Scar treatments vary in type based on the scar. Many minor scars can be treated with ointments and over-the-counter prescription gels. Other, more prominent, scars may require surgery or other techniques. Some of those techniques include steroid injections, skin grafts, dermabrasion, and laser surgery. No matter the type of scar, Elite MD would be happy to help you determine what we can do to minimize unsightly scars. Since every scar is different, we recommend scheduling a free consultation with us as soon as possible.